After several years of diligent service, Ramesh Govindan has stepped down as Awards Chair, and Bruce Maggs has been appointed in his place. 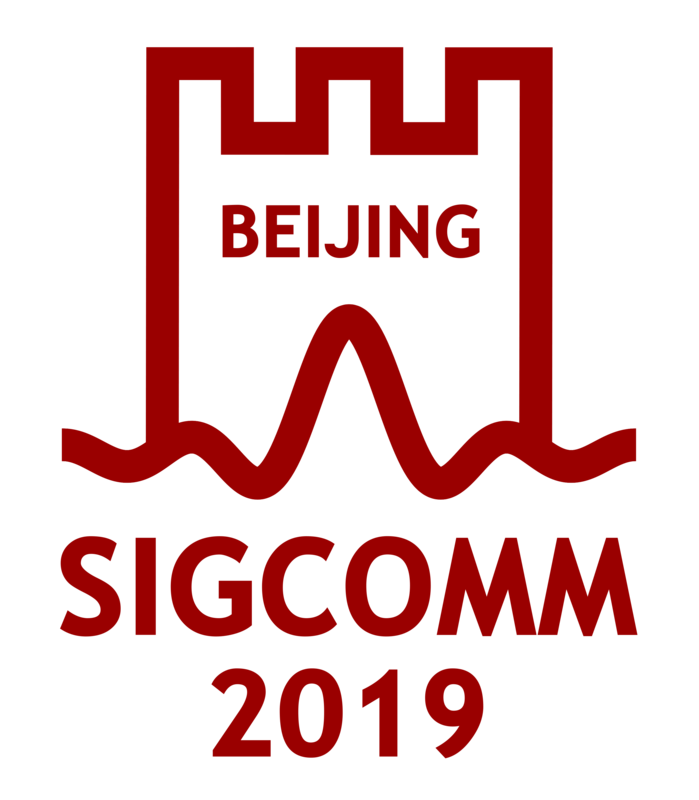 Bruce takes on the role of adminstering the substantial awards program offered by Sigcomm. This includes the annual SIGCOMM award and the newly created SIGCOMM Doctoral Dissertation award.